Imagine knowing exactly what to do on the flop in 3-bet pots... watch your win-rate skyrocket! This 3-bet pot guide shows you how to play your hands postflop in large pots. 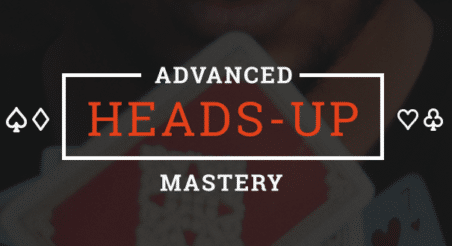 Make smarter postflop decisions that will lead to increased win-rates and a bigger edge on your opponents. See when to slowplay big hands... and the other times when you should aggressively bet/raise with them. Learn how to combat your savvy opponents who use small 1/4th and 1/3rd pot size bets. Make them regret it vs you.